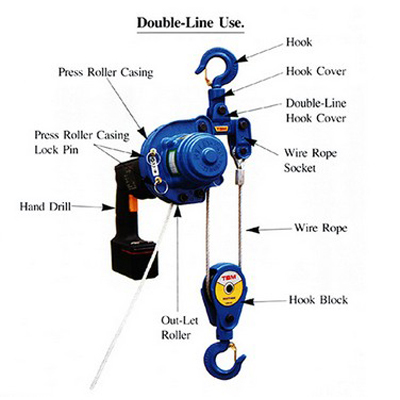 Electric winches are most commonly used to pull an automobile, boat, crane, truck, or other piece of equipment from a problematic area. If a car goes off the road and down into a ravine, for example, trucks with electric winches are used to hook the car and pull it back to the road. 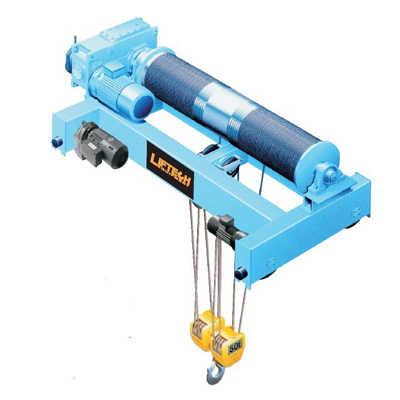 Electric winches can also be used to tug boats to safety. There have even been rare instances in which electric winches have helped save large animals from tricky holes and pits.